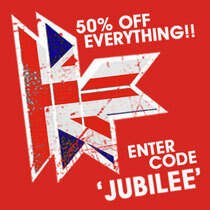 As the Queen celebrates 60 years atop the throne in the UK, Toolroom Records are getting all patriotic and wanted to share the celebrations with their fans by giving 50% off all products in the Toolroom Records store! That includes the latest Toolroom Knights CDs, albums, singles, Gio-Goi T-Shirts and everything else in between. They’re all at half price! 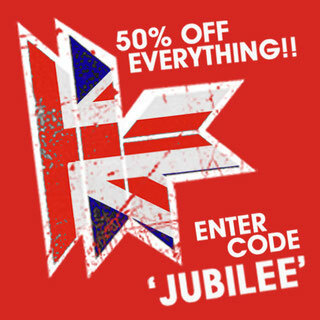 To grab this bargain, simply head over to the Toolroom shop: http://www.toolroomrecords.com/shop and enter the code JUBILEE at checkout to get 50 % off your order You better hurry though, as the offer ends at midnight on 5th June.